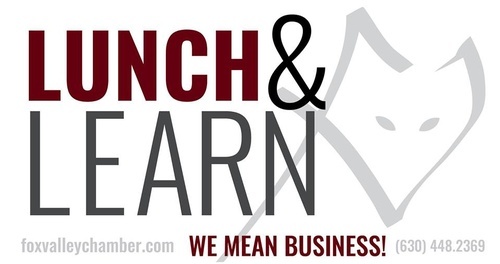 Name: Lunch & Learn - "Human Resources for Small Business"
Business Owner or Manager? Have employees or manage them? We want to effectively manage and take care of our employees. We want our best talent to stay with us as well as attract new hires from the current short labor pool. Come and ask any HR question in this open, interactive forum. Learn from experts and the experiences of each other. Come join us for Lunch (paid at event) and Learn about HR and Employee Issues affecting your Business ($10 fee members, $15 for non-members). Halfway through 2018 - Get ready for your next level. 7/23/18 Pal Joey's, Batavia "Understanding your numbers - For Managing, Taxes and Banking"